Winning the general elections is not Prime Minister Benjamin’s only recent success at the ballot box. 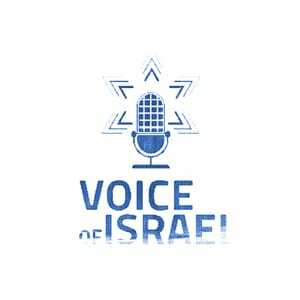 Knesset insider Jeremy Saltan joins VOI’s Josh Hasten to analyze Netanyahu’s victory in this week’s vote on the way his party’s Knesset list is selected. He also explains why some Likud Central Committee members are incensed, and claiming that Netanyahu spent party finances to bolster his campaign.